Solar Gard offers a range of Outside Weatherable (OSW) films targeted at customers who have low-E, laminated or wired glass. 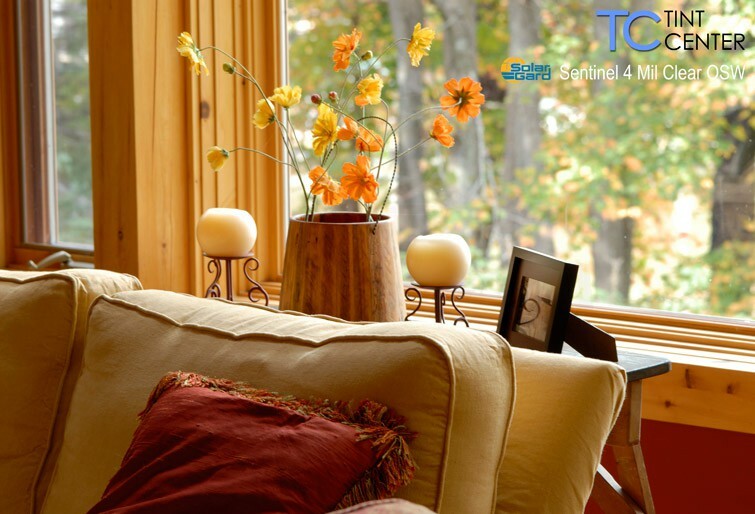 These types of glazing have physical properties that prohibit the installation of traditional indoor window film. Additionally, there are situations where indoor film cannot be applied, where access to the interior of a building or structure is limited or prohibited. Solar Gard Sentinel Silver 20 and 35 OSW films are designed to be an external sentry for buildings, protecting them from high levels of heat, glare, and UV. The Sentinel Silver 20 and 35 OSW films deliver high solar performance in an optically clear film for situations where indoor film shouldn’t or couldn’t be applied. For safety applications, Sentinel also comes in a 4 Mil Clear version. For opportunities where the risks of glass breakage and / or seal failure are too high, or where accessibility to the interior is unavailable, OSW films provide a viable solution. Solar Gard OSW films carry a limited warranty, as external applications, by nature, are subject to an array of unpredictable weather and atmospheric conditions. Structures with double-glazing and/or absorbing glazing (double-pane, laminated, tinted, etc.) glass. Traditional films applications present significant risks for glass stress and breakage, and cannot be applied safely. Structures where indoor accessibility is limited or unavailable. External applications do not require disturbance of occupants. 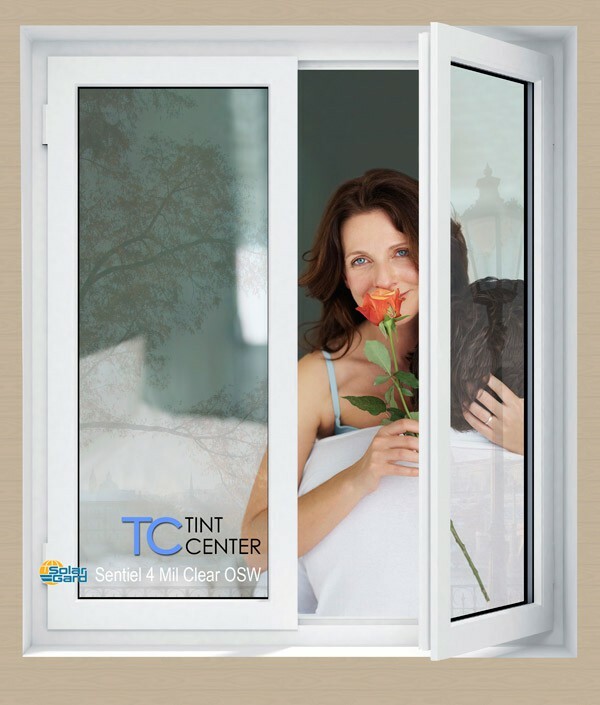 Low-E windows to maintain the interior heat in the winter and to protect from outside heat in the summer.